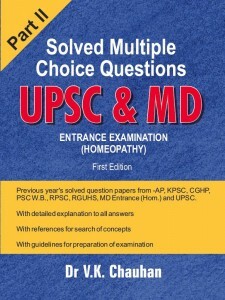 Second part of UPSC MCQs – Part II Homoeopathy Subjects – by Dr VK Chauhan published by Bjain Publishers New Delhi. This is a book by Dr V.K. Chauhan, who is an eminent clinician and academician. The book consists of question papers of previous year’s examination for the aspirants of UPSC and MD (Hom. ), to help them crack their examination with minimum hassles. 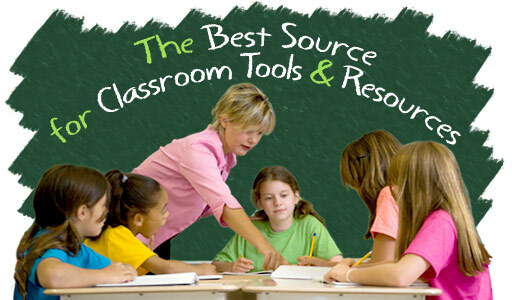 The explanations and details for the correct choice of the answer are mentioned along with the answer, which saves the time of going back to the books and referring to the source. The references of the explanation have also been given with the book’s and chapter’s name, which makes the authenticity of the book more valid than any such work available in the market. Dr V.K. Chauhan, is the Principal of Dr B.R. Sur Homoeopathic Medical College, Delhi. He was formerly working as a Professor in Medicine and Paediatrics Department at Nehru Homoeopathic Medical College. He has undergone training at various institutions in India, UK and USA. He is MD in Repertory. He has been honored with State Award 2006, by Delhi Govt. for his untiring work in the field of homeopathy. He is the author of many books including the bestseller, ‘Homoeopathic Principles and Practice of Medicine’.